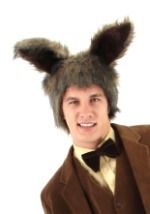 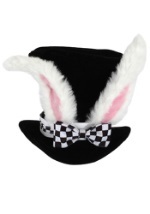 Grab the March Hare and create a tea party nobody will forget this Halloween season! 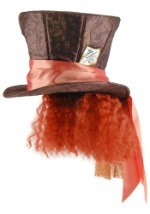 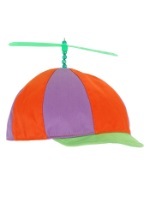 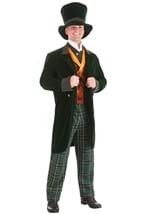 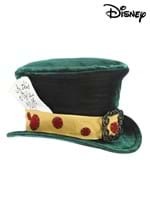 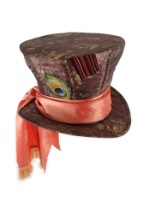 This unique and fun Mad Hatter costume includes a colorful hat made from foam to maintain its shape. 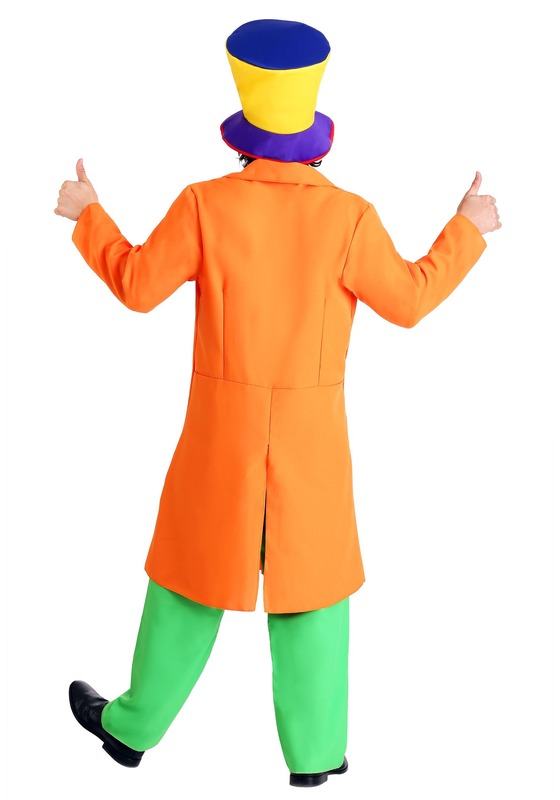 It accents the costume's orange jacket, purple vest and green pants. 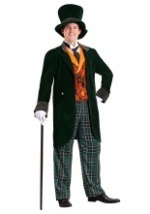 The polyester jacket is worn over the vest that has an attached green bow and ties around the torso and neck. 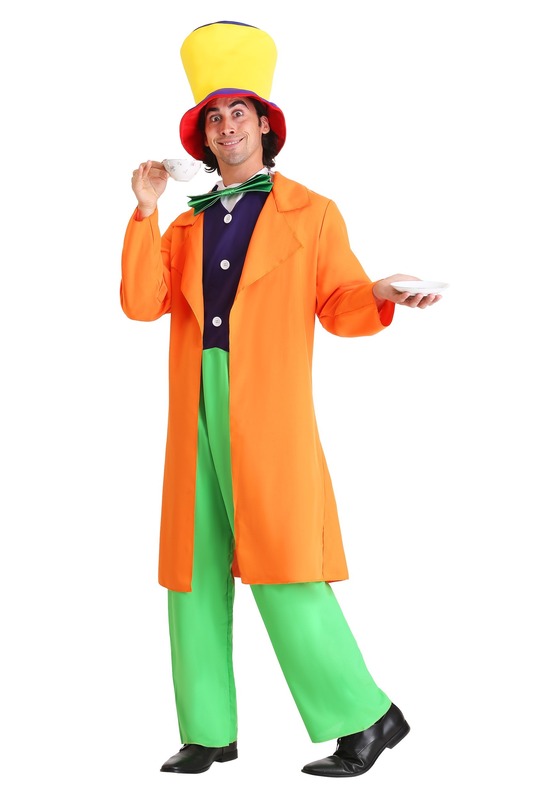 The pants have a drawstring waist for a secure fit and make this costume pop. 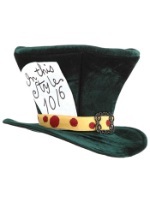 Perfect with an of our Alice in Wonderland costumes!